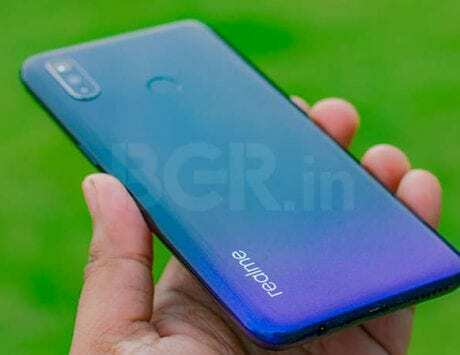 Realme U1 runs on Helio P70 SoC with octa-core CPU with up to 4GB RAM and up to 64GB internal storage. 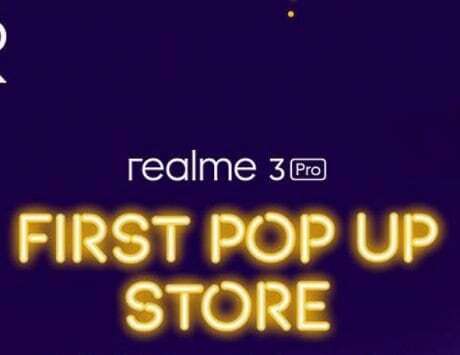 Realme U1, the latest smartphone by in the Indian market by smartphone maker Realme, is all set to go on sale on Amazon India. According to the details on the dedicated landing page, two variants of the device will be available for sale. The first variant with 3GB RAM and 32GB internal storage will be available for Rs 11,999, and the second variant with 4GB RAM and 64GB internal storage will be available for Rs 14,499. As part of launch offers, Realme has teamed with Reliance Jio to offer benefits of worth Rs 5,750 along with up to 4.2TB of 4G data. Amazon is also offering users an exchange offer to get a discount if they choose to give their older phone while buying the new one. The e-commerce giant is also offering a no-cost EMI options along with five percent cashback in case buyers make the purchase with the help of an SBI credit or debit card. This is the first sale of the device that comes a week after the company revealed the device at its launch event. 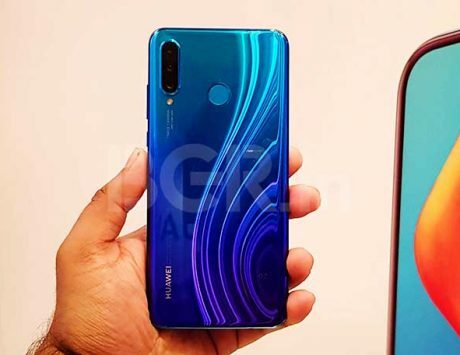 With the pricing and specifications, the device takes on the likes of Xiaomi Redmi Note 6 Pro and Honor 8X in the market. 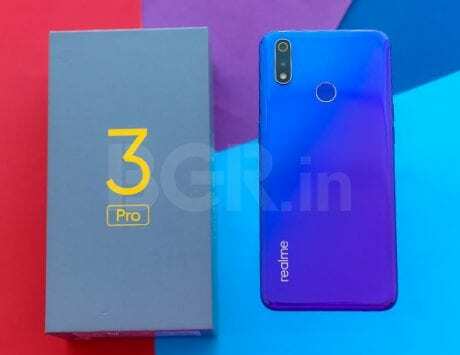 In addition to the smartphone, interested buyers can also buy Realme-branded accessories including a phone case priced at Rs 499 and Realme Buds that also come at Rs 499. Realme U1 sports a 6.3-inch FHD+ display (2340×1080 pixels) along with 19.5:9 aspect ratio and a waterdrop-style notch. The device runs on Helio P70 SoC with octa-core CPU with up to 4GB RAM and up to 64GB internal storage. Users can also expand the storage if they are running out of space to store the data with the help of a microSD card of up to 256GB in capacity. The company has added a 25-megapixel camera sensor on the front to target a younger segment of the audience who is interested in taking selfies. In addition to the front camera, the device also comes with a dual-camera setup on the back with a 12-megapixel primary sensor and a 2-megapixel dept sensor. The device runs on a 3,500mAh battery with quick charging support. Realme has also added Android 8.1 Oreo-based ColorOS 5.2 on the software end of things. 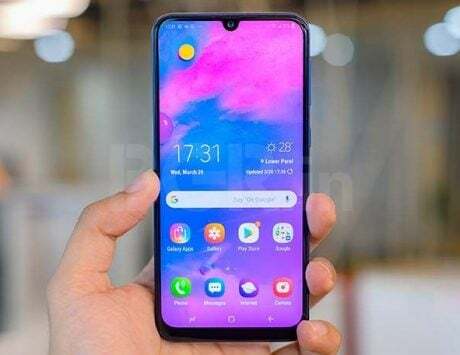 Last but not least, in terms of connectivity, Realme U1 comes with Bluetooth, Wi-Fi, GPS, VoLTE-enabled dual SIM slots with 4G LTE support.